Thanks for the tribute and the show . 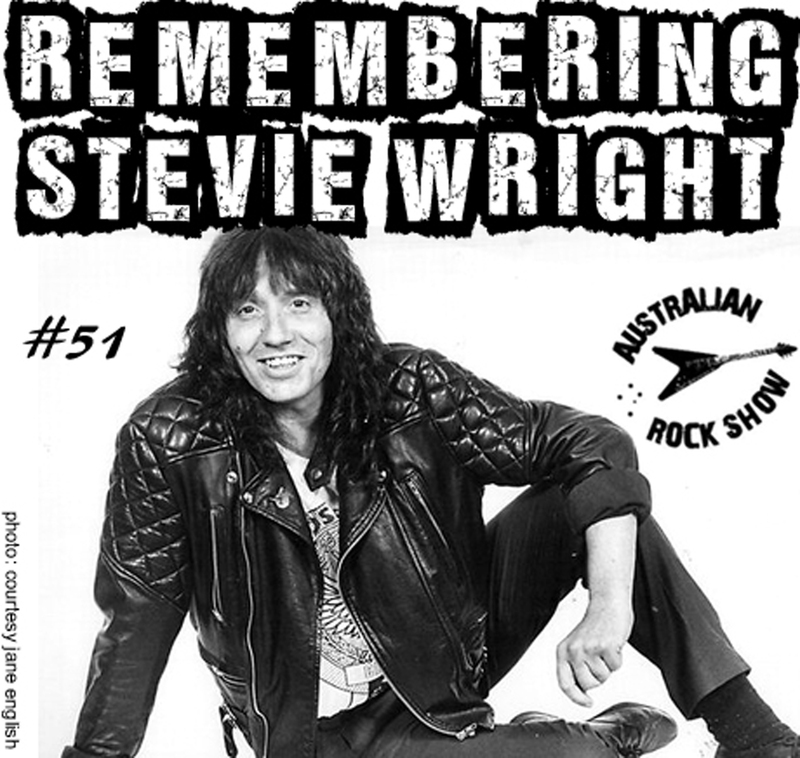 Long live Aussie rock ! !